So I am neck deep in a continuing education course that will take many months to complete. One that I was very hesitant to take on due to my very busy schedule (not so much as an athletic trainer but as a dad and husband). Long story short Jess Schwartz convinced me to take on the Evidence in Motion Concussion Management Course. The course has been brilliant in the four short weeks I have been at it, mainly learning about the Therapeutic Neuroscience Education. The education is not simple watch/read and test; this involves active learning and constant dialogue as part of the grade. I am learning a ton just writing about the courses and conversing with the many other professionals in this cohort. However, today one of our group leaders posted a link to a video that is not in the course but for ancillary learning. The group post simply asked if we had seven minutes to watch it. I would also suggest to any practitioner out there that is looking for more information about treating concussion, this course is one that seems to be on its way. Time will tell how this course/certification will apply to me and others but just the mere fact that I have changed the way I approach concussion care (in a good way) in this short time leads me to believe we are on the right path. There will be follow ups regarding this as the course progresses. If there has ever been a tenacious and relentless person in the concussion space my observation is that it is this one person. Not a researcher, not a physician, not a policy maker… A mom… Her name Katherine Snedaker. She has been mentioned many times (Pink Concussions) here and has been a commentor on this blog as well, but what Katherine is pulling off this coming February is nothing short of monumental for the concussion space. On Saturday February 27th she will be presenting the National Summit on Female Concussion, TBI and Headache, at the Georgetown School of Medicine. As you probably can imagine these areas are so under-researched, mainly because head injuries are often associated with sport and male type activities. However, women are part of this issue to – a huge part. Females are also very different than males in many ways but we have recently have come to know that their response to head injury/concussion is not the same as males. There will be more to follow on this summit – consider this post as a save the date – “ATs are one of our target groups we want,” Katherine said in an emial. This post is directly aimed at the researchers in the community that want to share their info at this very important and unique event. Please spread the word about this to anyone you know that would be interested. Click the brain below to upload your abstract in a PDF form. You can also access the submission form HERE. It is my pleasure to promote this event for someone that I call a friend and someone that has battled more than just stereotypes to bring awareness and education. The Western Conference Finals not only provided an opportunity for the Golden State Warriors a chance at winning an NBA title it has provided a wonderful opportunity for people to learn more about concussions. 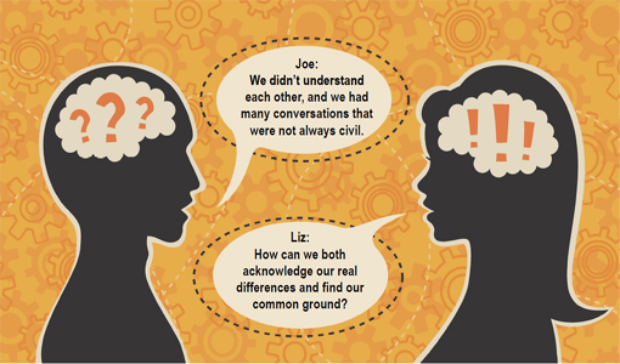 The knee-jerk reaction to incidents like we have seen in Games 4 and 5 are often a mix of truth, hyperbole and eye-rolling; however what is clear they are cases that we can use to forge further understanding and education. Last night in the would be close-out game of the WCF, Klay Thompson shot faked and the defender rose as he [Thompson] ducked and the defender’s knee blasted the side of Thompson’s head right in his right ear. Unlike his teammate from the game before, Steph Curry, Thompson did not show overt signs, to my trained eyes, of a concussion. His face was “scruntched” in pain and he immediately grabbed for his ear, plus after the incident he immediately rose to his feet and walked straight to the locker room without assistance. As noted in Tuesday’s post signs are paramount when making critical in-game decisions about return to play; if they are there, there should be no doubt about removal. Be Prepared– A motto that the Boy Scouts introduced. And a concept that Athletic Trainers practice. Be Prepared. For what? ANYTHING. Athletic Trainers are prepared for just about anything. We take the time to prepare prior to a game or practice so that you can perform fully. We prepare for emergencies. We prepare for weather. 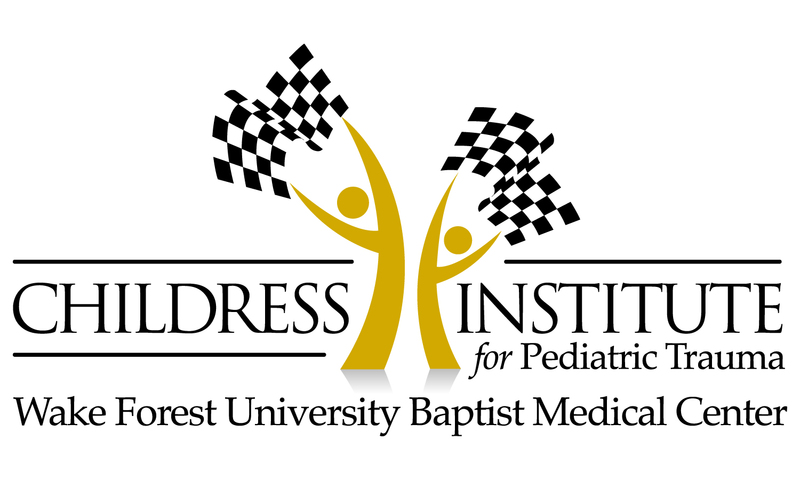 A Twitter chat is about to begin hosted by @injuredkids – Childress Institute for Pediatric Trauma: Funding Research, Education & Awareness to help save the lives of injured kids. I received an email and press release about a new foundation for awareness on concussions. PAC was conceived by Jim McMahon (NFL) and Jeremy Roenick (NHL). 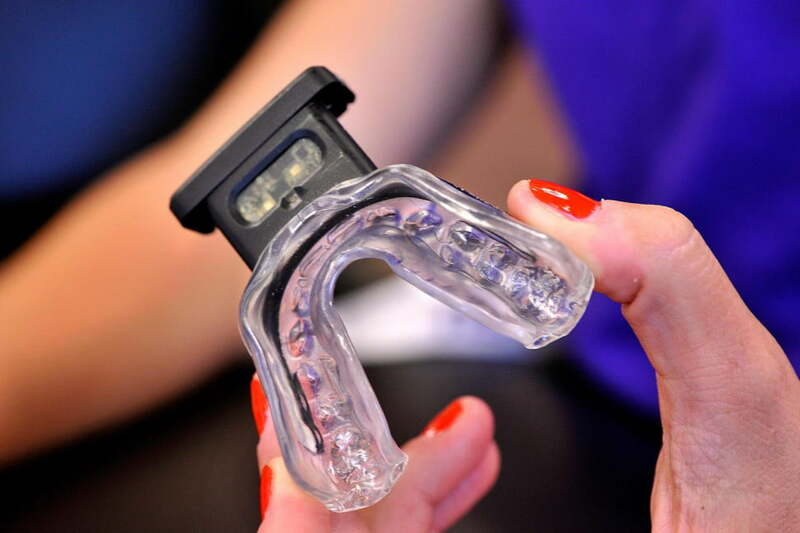 PAC’s mission is to become a global leader in concussive education, research and treatment. They have many athletes on board to support this mission as you can see from the invite (bottom). The athletes are the voice in telling their personal stories. I thought I would pass it along. Greenwich, Conn. (September 22, 2014)—The numbers are staggering: In 2012, nearly four million athletes suffered concussions, double the number from 2004. Every year, 20% of high school athletes suffer a concussion during any given sports season, and concussion rates are even on the rise among middle schoolers. Concussions often go undiagnosed and multiple concussions can lead to higher risk for permanent neurologic disability. On the flip side of these troubling statistics, sports brings joy to millions and is, without question, a cherished part of our society and culture. Players Against Concussions (PAC) is a new nonprofit organization founded on the uniting principles that we all love sports—but we all want to make them safer. Conceived by Super Bowl-winning quarterback Jim McMahon and NHL All-Star Jeremy Roenick, PAC’s mission is to unite the full spectrum of the sports world—athletes, leaders in research and medicine, coaches, parents, athletic brands and equipment manufacturers—to create a forum and platform where innovation and ideas can be shared to advance the end goal of preserving the sports we love—while making them safer for all who play them. 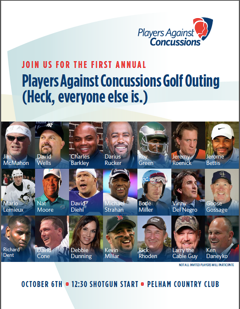 The PAC mission begins on Monday, October 6th, when celebrities and professional athletes from across the country converge on the Pelham Country Club in Westchester, New York to participate in the First Annual Players Against Concussions Golf Outing. Sponsored by Guidepost Solutions, the daylong kick off event will begin with a morning brunch and press conference from 10am – Noon, followed by an afternoon round of golf, and will conclude with a cocktail hour and dinner beginning at 5pm. Athletes scheduled to attend include Jeremy Roenick, Jim McMahon, Mario Lemieux, Michael Strahan, Darius Rucker, David Cone, David Wells, Ken Daneyko, Rick Rhoden, Bode Miller, Tony Siragusa, Nat Moore, Richard Dent, Otis Wilson, Kevin Millar, Stephane Matteau, Roy Green, Jackie Flynn, Victor Green, Kevin Butler, Joe DeLamielleure, Claudio Reyna, Debbie Dunning, and Jeremy Lincoln (with more athletes and celebrities to be confirmed). Just as it was a long way to Tipperary, it is surely a long way to go before the Arland Bruce III concussion lawsuit against the CFL, its member clubs, CFL Alumni director Leo Ezerins and Dr. Charles Tator and Krembil Neurosciences Center (KNC) ever comes close to a courtroom, or even any kind of resolution. However, the legal equivalent of a punt has begun, and court documents obtained for this story provide for a very interesting if limited insight as to what can be expected in this first of its kind case in Canada. On Sept. 10, the Vancouver BC firm of Harper Grey LLP, and attorney Nigel Trevethan filed a defense on behalf of Dr. Charles Tator, denying or described as “outside the knowledge of the defendant” all but three parts of Bruce’s claim, only excepting that: 1. Tator is affiliated with Krimbil, 2. the KNC is based in Toronto,Ont. and 3. that Dr. Tator is the director of the Canadian Sports Concussion Project; these are the only facts that “are admitted” in Bruce’s 47 page statement of claim. The speaker list is studded with some very bright individuals including: Brian Hainline of the NCAA and Doug Casa of the Korey Stringer Institute at the University of Connecticut and many more. The cost is $45.00 and looks to be well worth your time and money. Click the above link for further information and registration. Tell them The Concussion Blog sent ya!